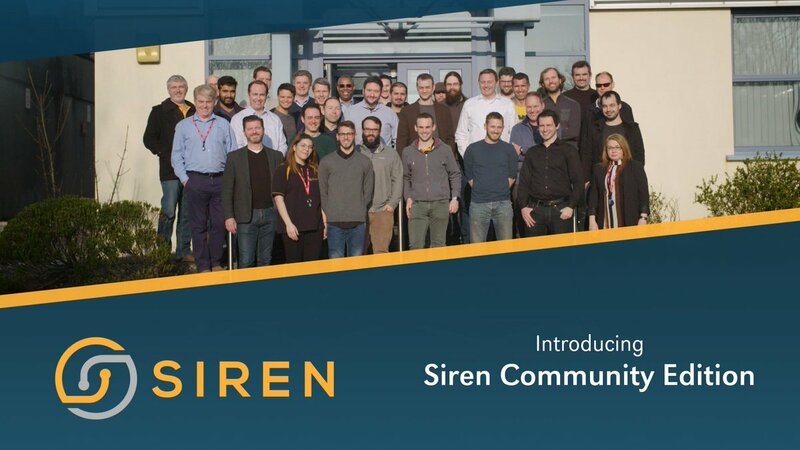 We announce today the availability of Siren 10.2. We’re very excited about this release for many reasons. Let’s go in order. 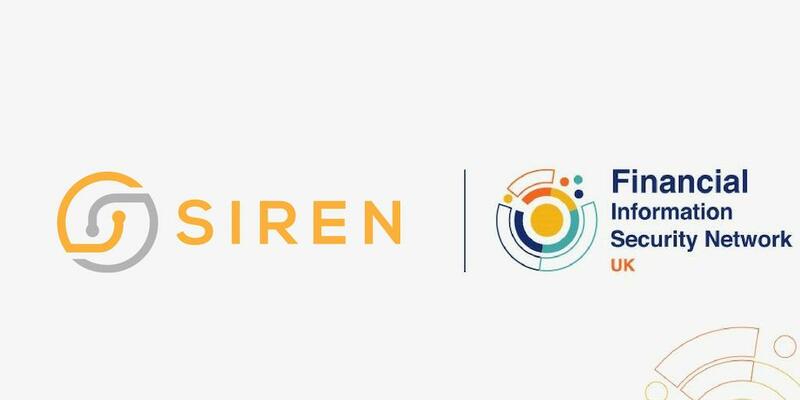 The next major edition of Siren will break away from Kibana version numbers as it acquires support for multiple backends via JDBC connections.